Blog Homepage \ Dave and Adam's Buying Team Stories \ NYC Buying Recap – Mars Attacks the Three Stooges! NYC Buying Recap – Mars Attacks the Three Stooges! 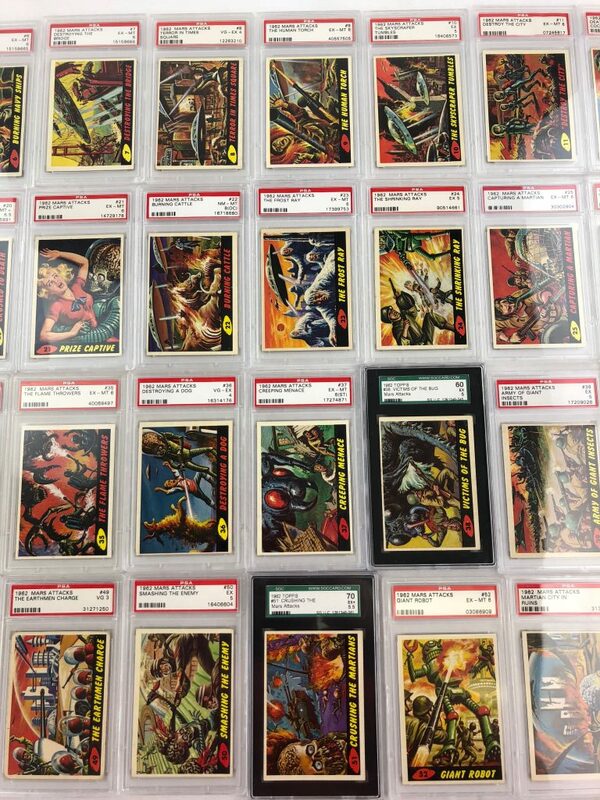 Our buying team at Dave & Adam’s recently returned from a quick trip to New York City to secure a couple of entertainment card sets from the 50s and 60s – Mars Attacks and The Three Stooges. 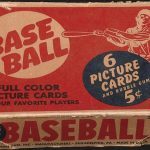 These franchises both represent some of the most desirable and rarest card collectibles from the time period. Let’s take a look at what they came back with. Many people are familiar with Mars Attacks! the 1996 movie directed by Tim Burton, starring an ensemble cast led by the likes of Jack Nicholson, Glen Close, Pierce Brosnan, Danny DeVito, Martin Short, Natalie Portman, and Michael J. Fox among many others. 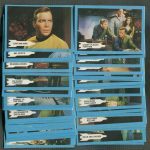 What often gets overlooked is the fact that the movie was based on an old series of sci-fi trading cards released back in 1962 by Topps. The cards feature artwork by science-fiction artists Wally Wood and Norman Saunders. The cards form a story arc, telling the story of the invasion of Earth by cruel, hideous Martians under the command of a corrupt Martian government who conceal the fact from the Martian populace that Mars is doomed to explode and therefore proposes a colonization of Earth. Futuristic battle scenes and bizarre methods of Martian attack, torture and slaughter, as well as various Earth nations being attacked are depicted throughout the set. The cards proved popular with children at the time however the depictions of explicit gore and implied adult content caused an outcry, leading Topps to halt production. 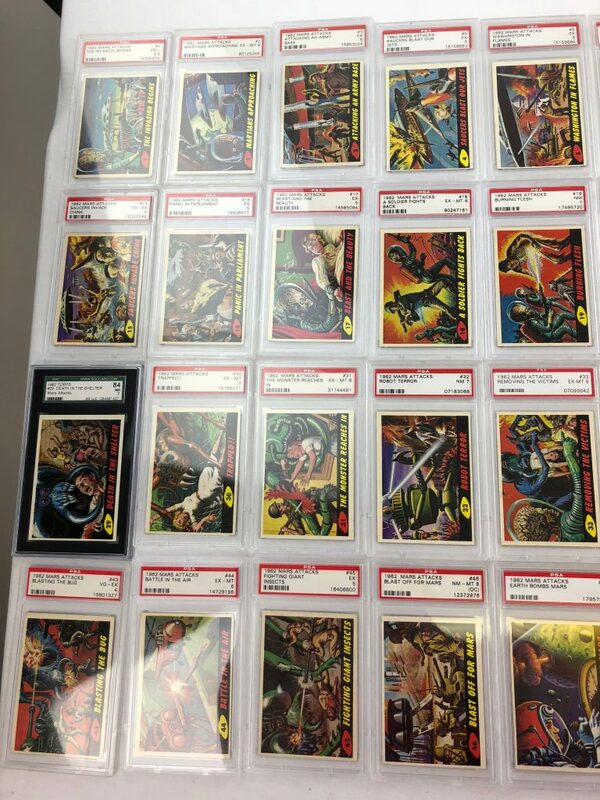 The cards have since become collectors’ items, with certain copies selling for over $3,500! 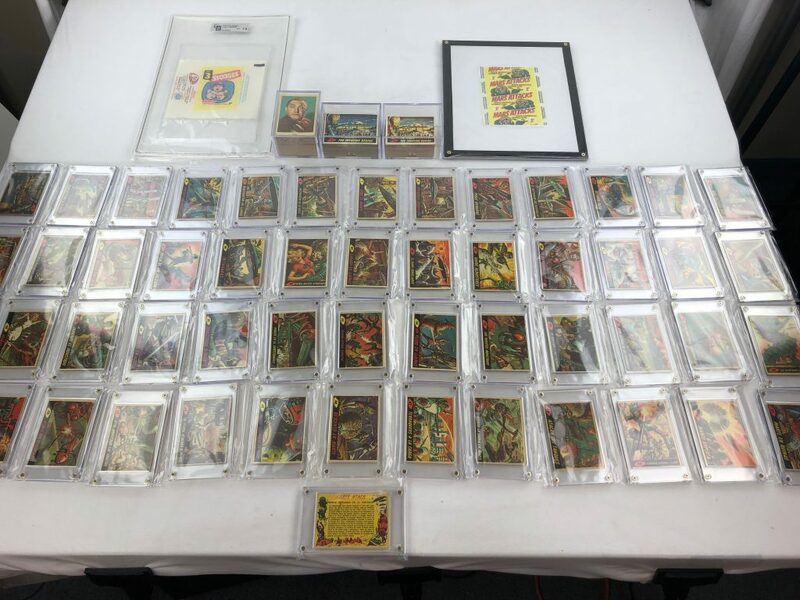 In this buy we acquired two original 1962 Mars Attacks set with one set being graded, also in this deal was the rare United Kingdom release from 1964 and the even rarer 1966 Argentina set! 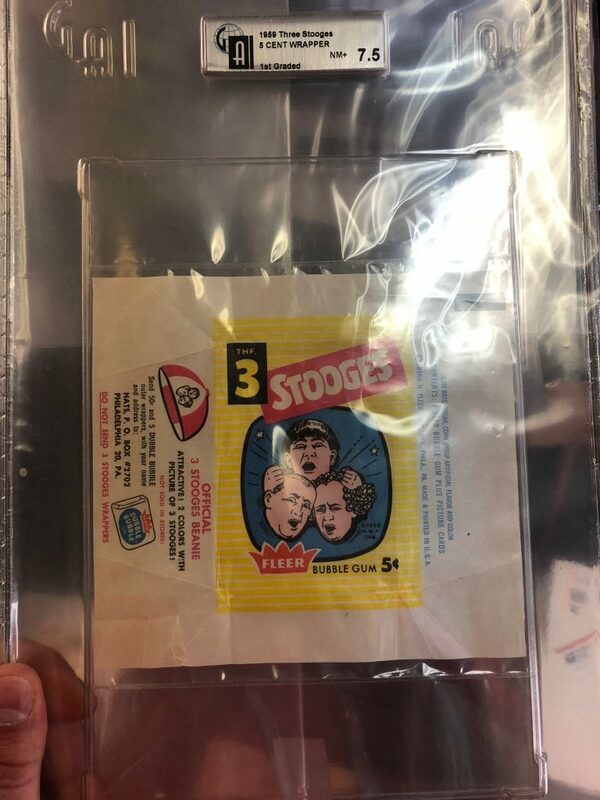 The 1959 Fleer Three Stooges set is one of the most popular trading card sets of all-time. 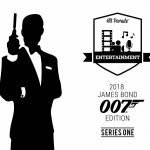 Capturing the hi-jinks of Curly, Larry, and Moe, the set continues to draw tremendous attention on the secondary market. Consisting of a total of 96 cards, each with a colorized photo featuring the stooges, usually in the midst of some sort of gag. The plain-bordered cards are captioned at the bottom with a funny quote or punchline. The card backs feature cartoon art of the trio along with short gags done in the form of scripts. The Three Stooge cards still command strong prices to this day with some considered to be the most desirable ‘post-war’ entertainment trading cards around! It’s very common for high-grade singles to sell for hundreds of dollars. The first three cards in the set, which highlight individual members of the classic comedy trio, also command a premium. Look for these cards to be available soon for sale on the website! 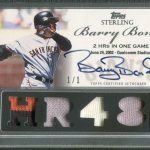 If you have cards or memorabilia that you are looking to sell do not hesitate in contacting us! You can always email us at buying@dacardworld.com and/or call us at 1-888-440-9787 ext. 112 or 136. We make cash offers on the spot! 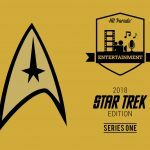 The force is strong with the latest release from Hit Parade Star Wars!